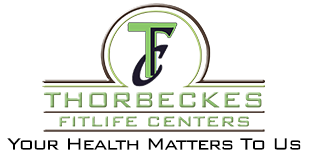 Thorbeckes - Rockwall Party Package - $162 Value! Rockwall Party Package! Enjoy the challenge of Rockwall climbing at Thorbecks! Includes 2-hour Rockwall climbing and 1-hour party room for up to 8 people (must complete orientation first).